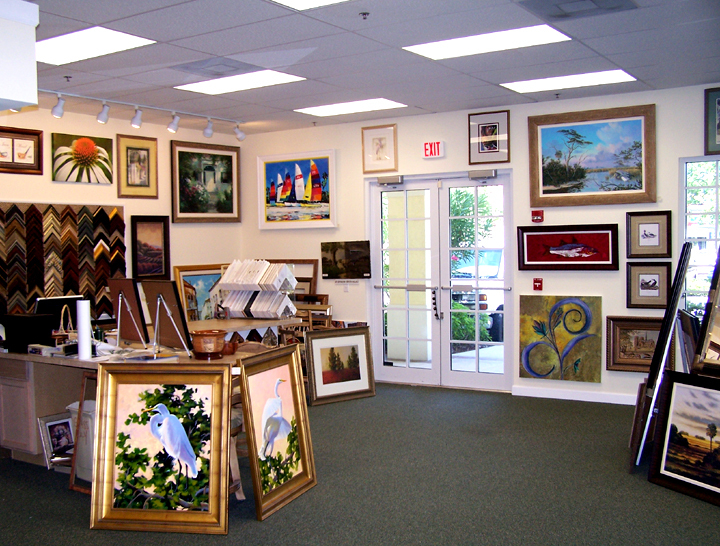 We have been supporting the Palm City Art Association for many years. There are quite a few members that are already aware of our pricing that we offer them. We hope that new members, as well as all the members that support us now, will take advantage of the pricing and quality we offer.